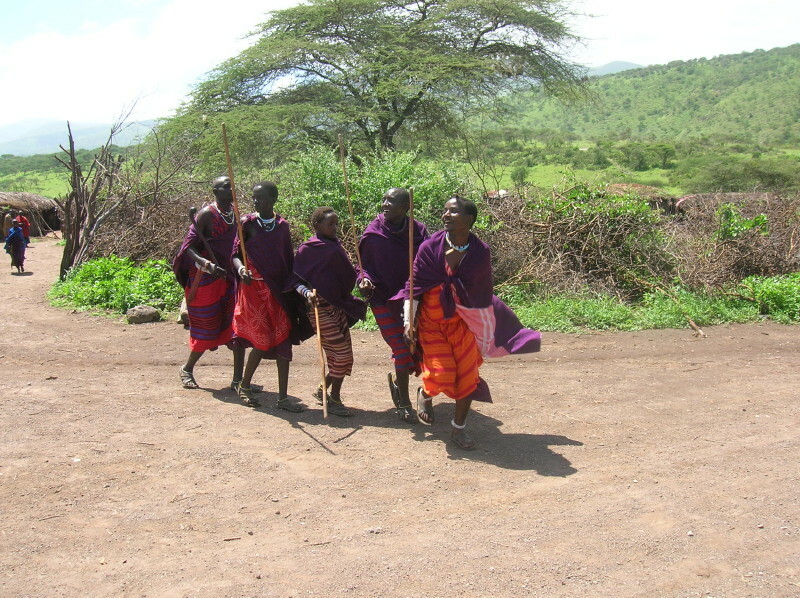 Loita hills boarders the Great Rift Valley and its inhabitants are the Maasai. 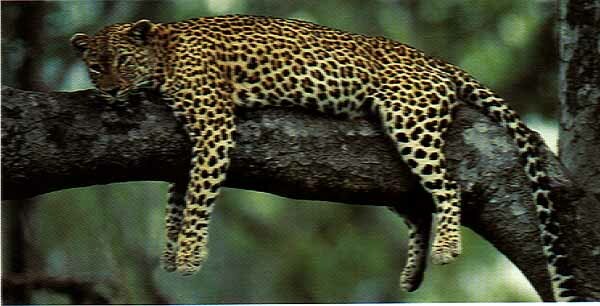 The areas are wild, scenic and variety of habitants offer true African experience to the visitor. As well as Elephants and buffalo for which Loita hills is famous, for you may also encounter less well known species such as Columbus monkeys, impalas, and rarely seen dik dik. These wild animals are not accustomed to vehicles and walking offers a unique opportunity to see the smaller but equally fascinating life of the bush. During our walk in these areas, you will see a wealth of bird life and concentration of game.